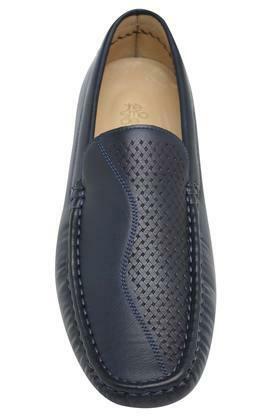 Comfort and style go hand in hand with this pair of loafers from Tresmode. It features a slip on style that makes it convenient to wear. 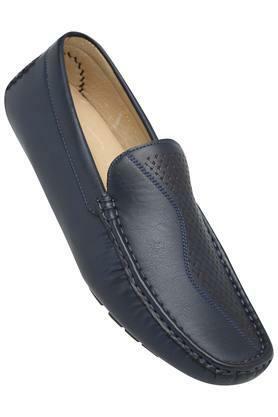 Crafted with care from fine quality leather, its upper part flaunts a nice finish while also ensuring easy maintenance. 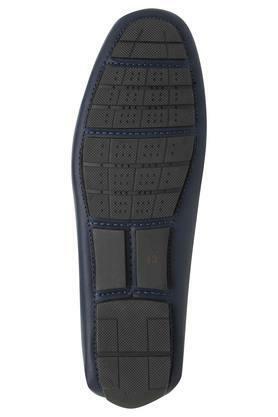 Moreover, its outer sole is made of premium quality rubber, which ensures slip resistance. 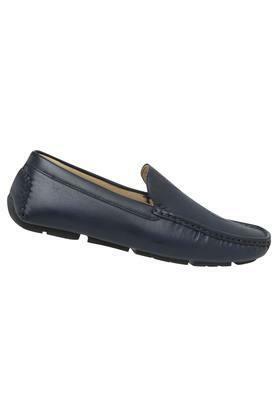 Crafted to precision, this pair of loafers will be an ideal pick for you to wear on any casual occasion. Featuring a nice shade, it will look good with a wide range of T-Shirts and jeans.